Are you organized? Some people are really good at being organized, while others are not. I fall somewhere in-between where I tend to be organized with my kids and work-related projects and not so much when it comes to my home. With the holiday season approaching and the colder months ahead, I really want to de-clutter and get my home in tip top organization mode. Manilla. a web-based service designed to help consumers organize and managing their bills recently shared with Momtrends some of their favorite products and services to help us all get our homes organized and ready for winter. 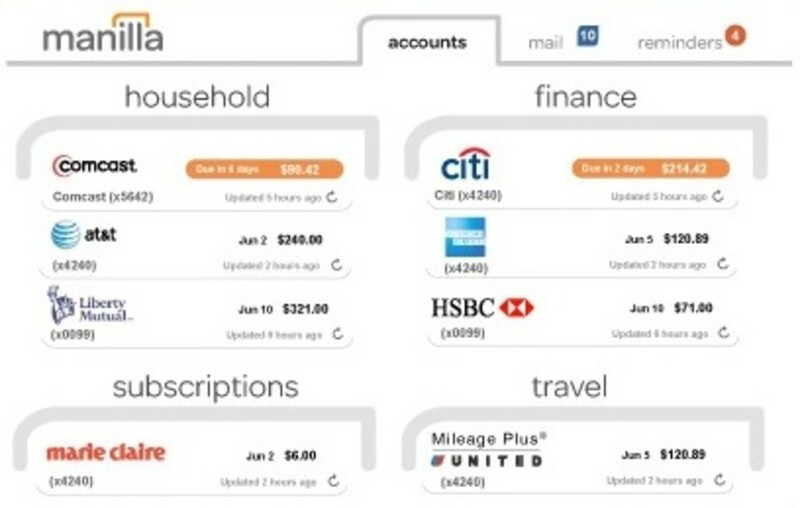 Manilla: Start shedding your stacks of old utility bills and credit card statements by going paperless with Manilla&apos;? ?s free online service that organizes and manages all your families&apos;?? online accounts. TheFind Catalogue app: This cool app will reduce your shopping catalog stack on your coffee table by making it easy to shop for anything you like, in every store, all in one way. This also helps to saves trees by eliminating the need for paper catalogs. Rowenta Steamer: Tackle that pile of wrinkly clothes and press your Thanksgiving dinner linens ahead of time with Rowenta&apos;? 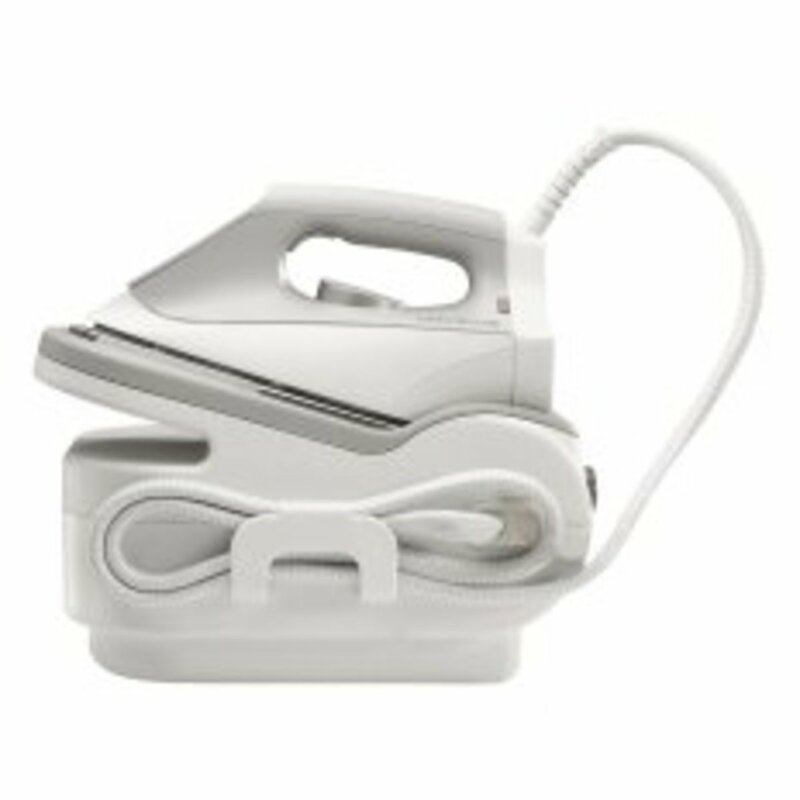 ?s Steam Station, the home ironing system that helps you achieve professional results effortlessly ($169 at RowentaUSA.com). 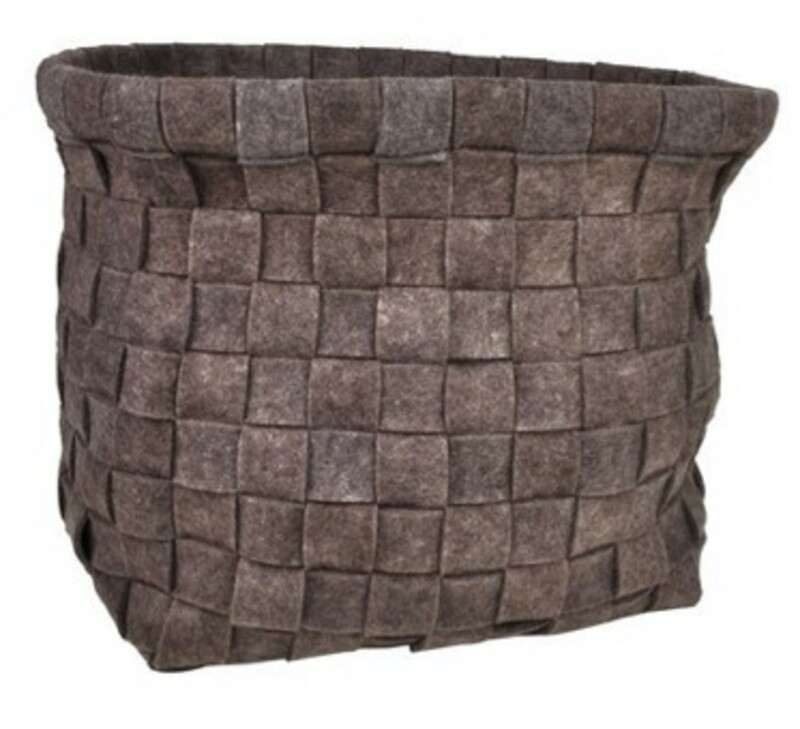 Weaved Felt Storage Basket: This felt basket is a great storage item that can be used in every room of the home. For towels in the bathroom, stashing toys away or storing shoes in an entryway, this basket is a versatile and decorative storage item (Target stores, $19.99).